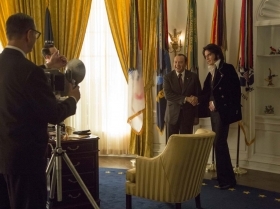 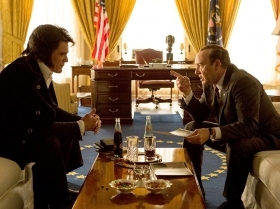 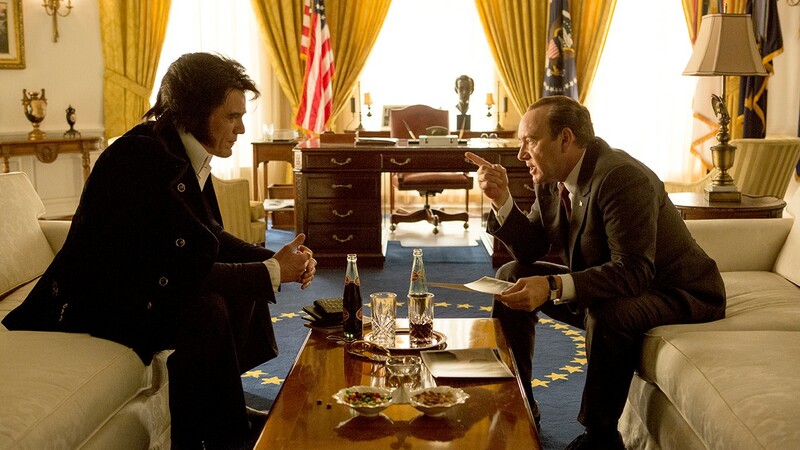 On December 21, 1970 President Nixon met with Elvis Presley to make him an undercover agent. 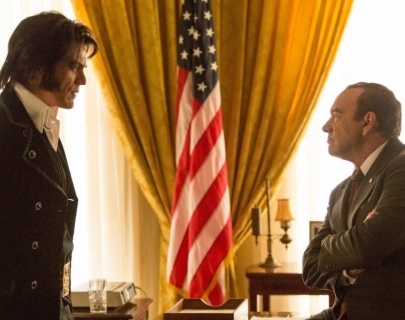 But why did one of the world’s most famous singers want to become a government agent? 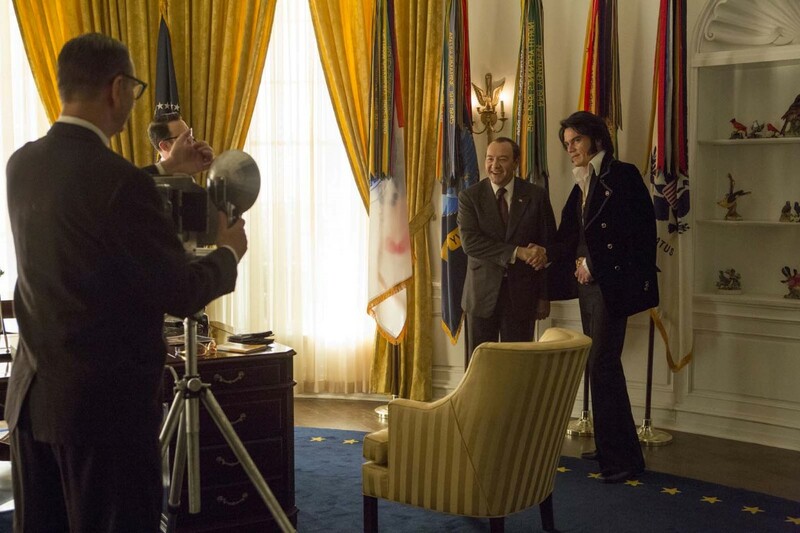 Liza Johnson fictionalises this untold, true story in a rueful and ridiculous comedy about two 1960s icons.